Backlinking is a highly efficient and longlasting way of Music Promotion and Ranking. Backlinks will get you better ranking on search engines thereby driving you the Real Organic Traffic! I will distribute your tracks over the platforms listed above.Coverage: blogs, websites, mobile.All promotion costs are already included. 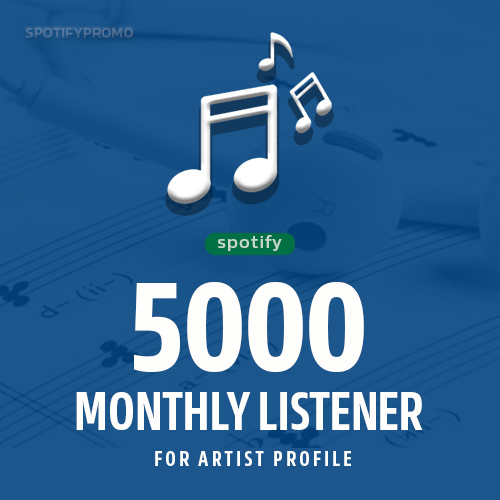 Fast 5000+ Monthly Listener for Artist Profile - Music Promotion is ranked 5 out of 5. Based on 1 user reviews.